Cat flu is a term most cat owners hate to hear associated with their pets. The main disadvantage a cat infected with cat flu has is that it becomes more susceptible to secondary infections. If you think you cat has the flu, please speak to a vet to prevent it from reaching that stage. The cat flu can make it a lot more difficult for a cat to recover from a secondary infection in the long run. This secondary infection could be a factor that contributes to the death of your pet. A genus of bacteria called Bordetella is also many times detected in cat affected with cat flu. Anyone who owns a cat needs to realise that most likely their cat is a carrier of the virus. This does not mean your pet is ill, it just means the virus is in its system. A cat that has become infected with the virus is a carrier. 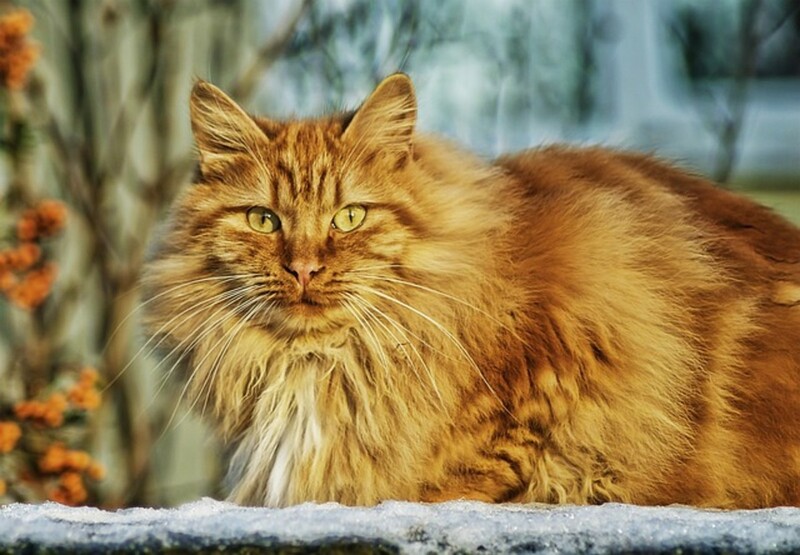 It will be very contagious to other cats that are already in your home and in the surrounding areas where you live. Fighting: This might be due to fighting where the carrier bites the other cat. Cleaning: The saliva of the carrier cat can also pass on the bacteria. So if cats were eating from the same bowl and cleaning eat other, this is a sure way for the virus to spread. 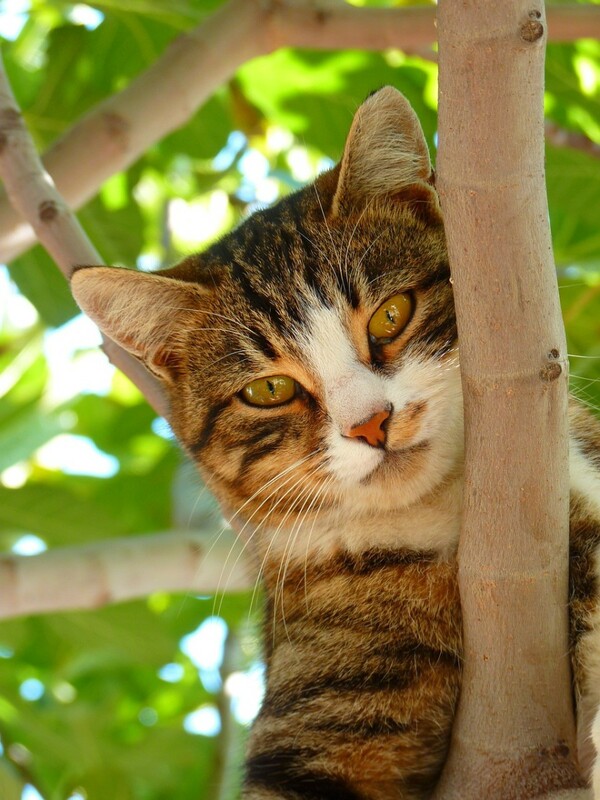 Urination: If an infected cat sprays its urine in certain areas, another cat who breathes in this scent could inadvertently become infected with the virus. 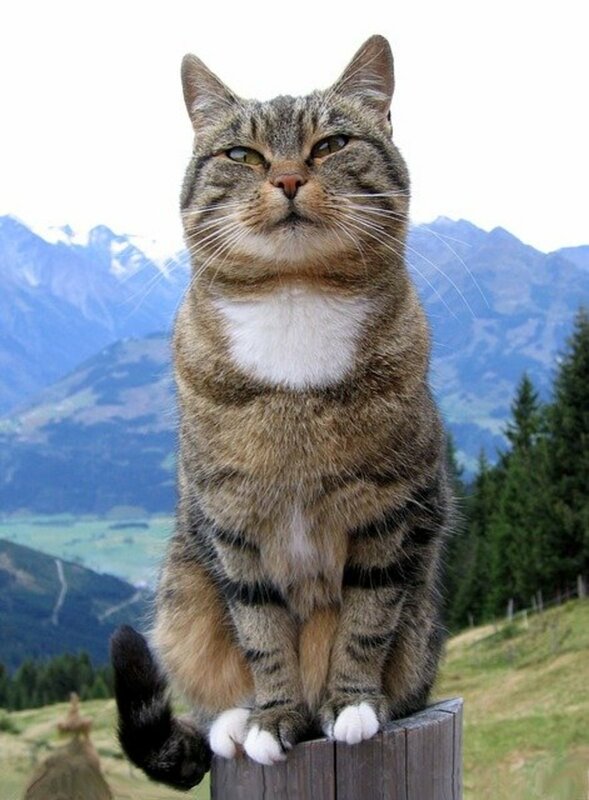 This cat will then suffer the cat flu symptoms which could lead to their death. There are two ways that a cat can become a carrier. It was passed on to it when it was a kitten by its mother who was already infected with the virus. In many cases kittens, if very weak, might die from the cat flu. The second way they can catch the virus is from another infected cat who is a carrier. The only way to stop your cat from contracting cat flu is to keep it away from other cats. The best way to do that is to keep them indoors. 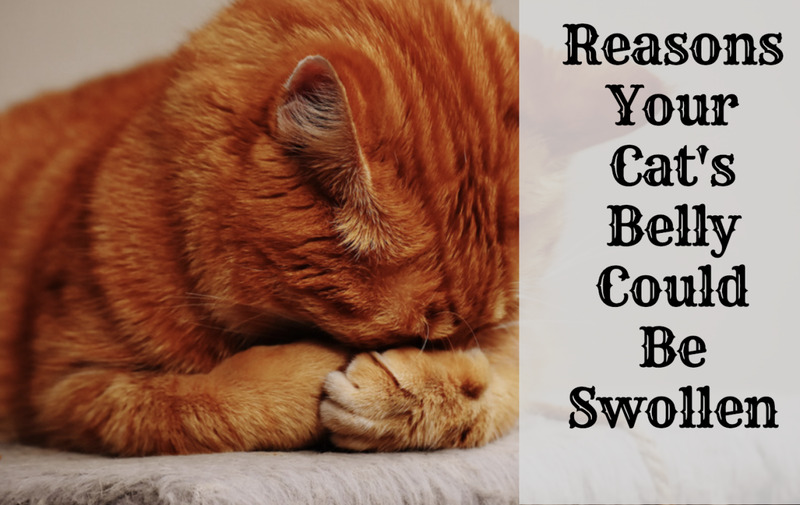 There is a vaccine out there that can help you protect your cat from the cat flu virus, but this vaccine alone won’t stop your cat from getting the cat flu. It just helps reduce the symptoms that will occur if your cat gets the virus. The best way to avoid your own pet cat from catching the virus is to keep it indoors and away from infected cats. If your pet has a runny nose, it won't be able to smell the food, so it will be unwilling to eat anything. This eventually leads to loss of strength and weakness. Any problems with a cat's mouth again will likewise make eating an issue—it won’t be able to chew and swallow the food. Many owners who know their pet’s habits will be able to tell if their pet is suffering from something because it won’t be acting like the normal cat that they have come to love. If your once active cat now spends all day in its bed sneezing and acting like it is sad and depressed, then chances are your pet has the cat flu. So bringing your cat to the vet to get a diagnosis is a must. Of the three virus strains mentioned above, Feline Herpes Virus, Feline Calicivirus, and Feline Chlamydophilia, you will find that the first two will probably be the virus your cat will be diagnosed with. These are the two most common types of respiratory tract viruses out there. Feline Calicivirus might only present itself when you realise that your cat has mouth ulcers either on the tongue or the roof of the mouth. They might also have nasal discharge, but this will be milder than what you may expect. Feline Chlamydophila will usually present itself at first as an eye infection, and your cat might not experience any of the other symptoms. 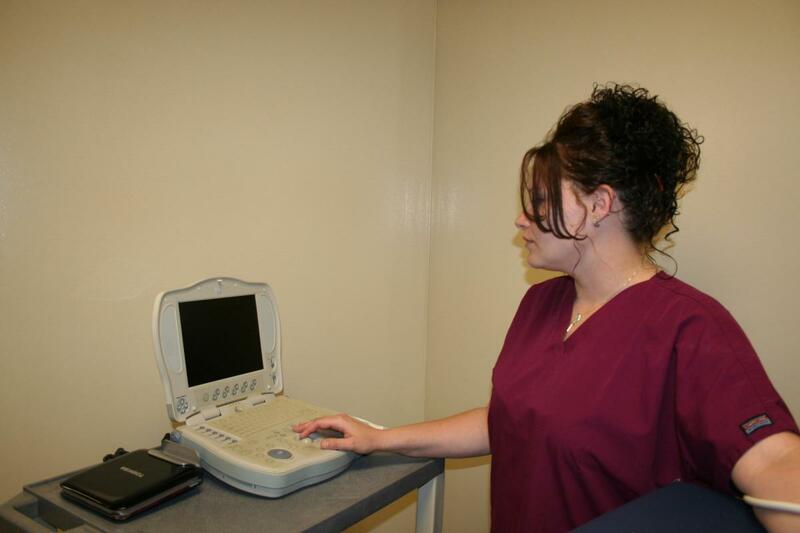 To determine whether your cat has the cat flu, your vet will take a blood test. Once he or she has determined that your cat is indeed suffering from the cat flu, the vet will give your cat a shot. This shot is to help the cat recover their appetite. Your vet will also give it some antibiotics if it is suffering from a secondary infection it may have picked up while weakened by the cat flu virus. Try to entice your sick cat to eat food by itself by using food with a strong smell. Fish would be a good start as it can be quite strong. Tuna or sardines could be a good choice to pick. Get tuna in oil or brine and mash it up with a fork. It's also soft, which means the cat won't have trouble swallowing. If unfortunately your cat is not eating on its own, then you might be required to force feed it. Be gentle and understanding if you need to do this. Plan out a schedule that will give you plenty of time to feed your pet, especially if you have work each day. Determining how long it should take your cat to recover from cat flu is hard, and takes time—some say three weeks while others say seven. It really depends on the cat. If your pet is young and strong, then chances are it will be able to fight the virus and should get better after a few weeks. 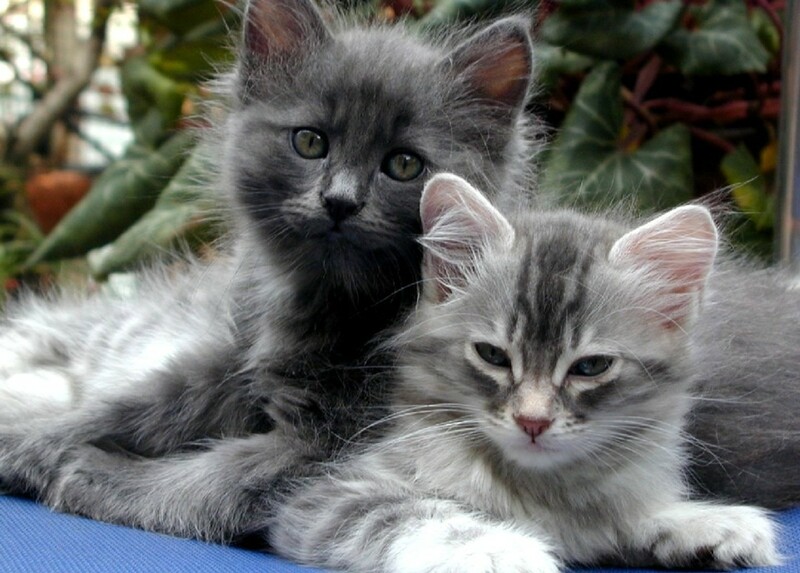 However, if you have a young kitten or an older cat, its immune system might not be as strong, and its health could very well start going downhill very quickly. The booster shots which are given to encourage the cat to start eating might only work for a short period of time and then the pet might start losing strength once more. If one of your cats is diagnosed with cat flu, then you need to quarantine it from other house cats. Taking care to do the following things is also important to prevent the virus's spread. Wash bowls from cats separately and disinfect the bowls of the sick cat. If you handle the sick cat, ensure that you wash your hands afterward. If you’re handling the cat, then either wearing something over your clothes are changing your clothes is a good idea. This is to prevent the spread of hidden germs on your clothing. 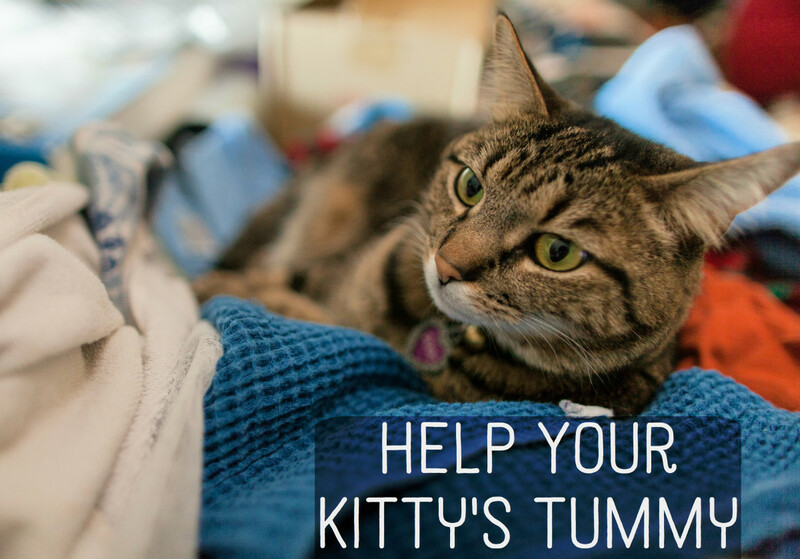 If your cat is suffering from cat flu, then you might need to do something to help it get better. Ensure that it eats, and if it doesn’t eat by itself, then you need to persuade or force feed it to keep it strong. Keep the cat’s eyes and nose clean and clear by cleaning gently with damp cloth. Bring your cat into the bathroom and allow the steam from the shower to help with the clearing of its sinuses. All you can do for a cat with cat flu is be there for it and try everything you can to help it get better. Most cats can recover. Unfortunately, if cats get a secondary infection, tumor, or weakened immune system, you need to be prepared for things to not work out. The cat is the only one who has the power to actually get over it, and if the medication doesn't work, then it just might be time to talk to the rest of the family. @Suey, ah the poor thing, that sound terrible. If in doubt, i'd bring the kitten to the veterinary. With kittens being so small and weak, it's hard to know how well they react to treatment and you are better of being cautious if you suspect things have not improved. I have a 12 week old kitten from a shelter who has cat flu & conjunctivitis. I have taken her to the vet & she was improving with antibiotics but today (4 days later) she seems to have taken a step backwards. She has been up most of today playing. Could it be that she hasn’t had enough sleep. She seems to have lost her voice a little bit. @Veronika, it's always a risk bringing a new pet into your home even when they have been thoroughly checked out. See if you can find out which strain of cat flu the kitten had. If your cat has been vaccinated, then she is protected to a degree. But no vaccine is 100% safe proof, it just lessens the symptoms. If you get the kitten, give both cats separate food bowls and water bowl, as well as separate beds. 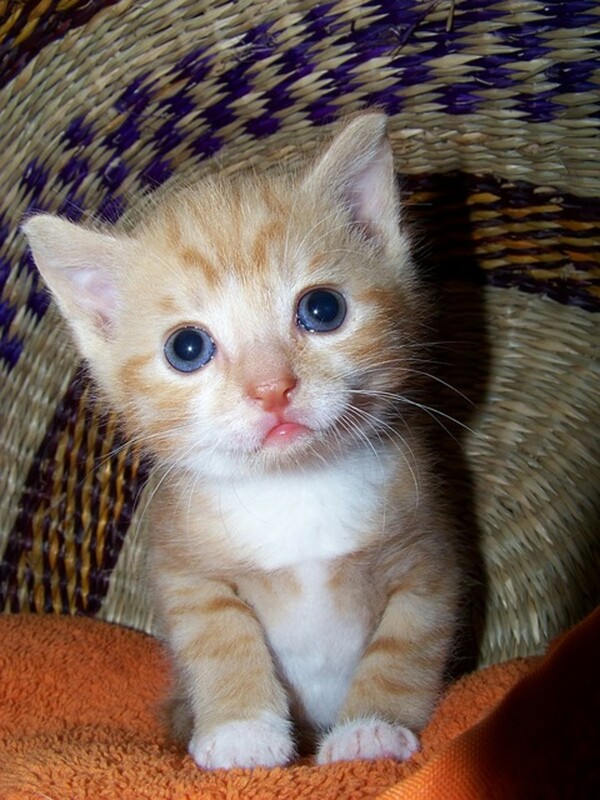 But if you are unsure about things, then don't get the kitten. Let someone who doesn't have a cat already adopt it. 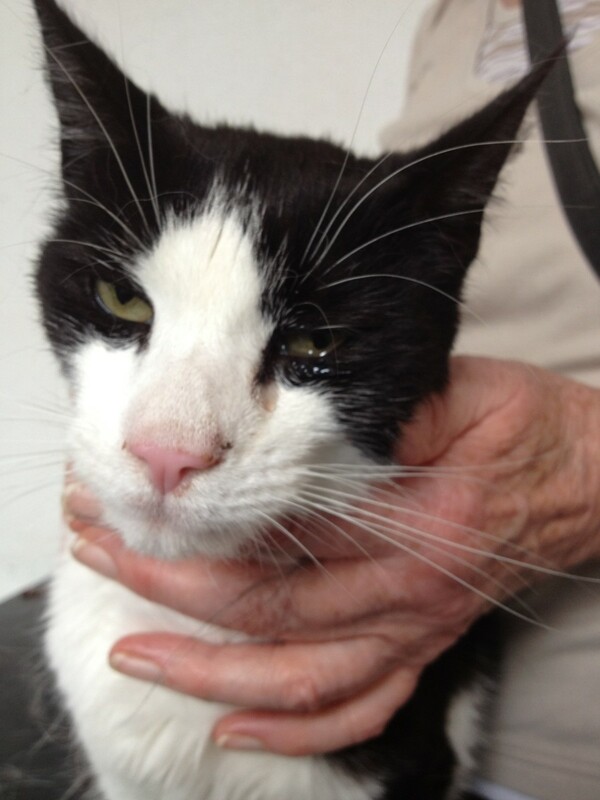 Hello, we have one cat who is 3 years old and she is vaccinated and healthy. Now we are thinking to adopt kitten who previously had cat flu but now doing great and its ready for her forever home. I just keep thinking if its good idea? As obviously they will be using same cat litter and same bowls for water, toys, etc..
Would i put my cat in big risk? @Tara, it's hard to say. If your neighbours cat was vaccinated or never had it, then he could be in the clear and your cat could have something like allergies. But to get reassurance, it might be worth getting him checked out. The thing about cat flu is that it so simliar to a regular cold. If it continues for more that a few days and there doesn't seem to be any improvement, get him checked. A blood test can confirm if he has it or not. I have a 2 year old, unvaccinated male cat. He has a bad liver, so we have been advised to no longer vaccinate. He is a indoor cat, although i let him out on supervised times maybe once a week. We have a enclosed garden and he does not stray. He has recently started having sneeze attacks, should i worry? No eye dishcharge, or lethargy etc. We regulalry pet our neighbours cat, could he have caught something? @ Cal mar, if you are worried about your cat having this condition, bring it to your veterinarian. 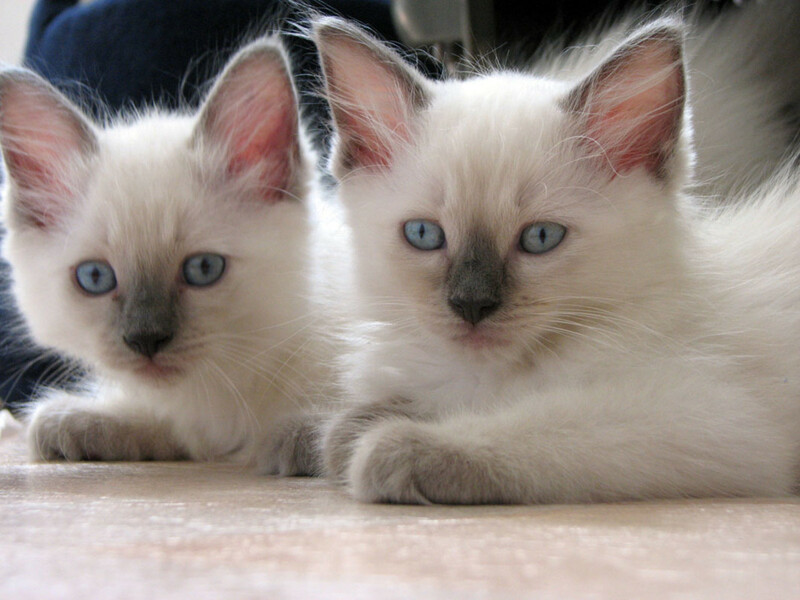 @Emaan Haq, they are either born with it or another cat can pass it on to them. The cat flu is nothing like the common flu we ourselves get. How do they get cat flu? If a person in my family caught the flu, can it spread to my cat? The vet wants to give my kitten shots everyday for anti inflammation and to strengthen the immune system. @ Linda, its good to hear about your pet recovering from chlamydophila last year. Like most conditions, pets can have relapses and if you do notice similar symptoms coming back, it is always wise to bring them to a veterinarian for a check up. Hi Pabija, thanks for commenting. There is a lot of information out there on the cat flu. It really depends on the strain of cat flu the pregnant cat had. I'm not a vet, so I can't really say if they develope immunity to it. But this is the case with humans in regards to certain illnesses and developing immunity, so I can't see why the same can't be said for animals. If she has recovered from it, then hopefully, it wasn't the bad strain. Especially with her being pregnant and most likely never having received a vaccine, for her to seem fine now, this could be a positive thing. However, I would still stay alert until your own cat has fully recovered. My cat also gets boosters each year, and I think these are important to help your pet have a fighting chance if they get infected. Keep each of the cats away from each other, until you are completely sure the younger of your cats is over his flu. Its always better to be extra careful. If you are unable to get confirmation prior to bringing foster cats into your home, it might be worthwhile isolating new fosters completely away from your cats, just to be safe in case they do have something. Best of luck with the fostering, its a great thing you're doing. Hi, thanks for the great article. One thing I can't ascertain anywhere is: does a cat who has had cat flu develop immunity to the strain it had? I know they can be carriers, but does this strengthen their own immunity? I have two cats, one was very ill with flu when I had him as a kitten. He recovered and has since been vaccinated, the other hasn't had flu but has been vaccinated. Both regularly have their boosters. I've recently fostered a cat from a sanctuary and she developed flu within two days. She has been kept separately from my boys but, as she is pregnant, could not be vaccinated. She is fine now but my younger cat is sneezing. Obviously I am keeping a careful eye on him but worry if my older boy is likely to get the flu, even if it's a mild dose? I'd like to continue fostering when Susie and her kittens have homes but, if my cats stand a chance of getting multiple doses of flu, I feel it would be unfair to them. Thanks in advance for any help you can offer with this question. Thanks for you comment shara63, I think the more we know about these type of conditions the better we will feel if our pet has it. Well written, useful information..i'm sure many will be benefited after reading it. thankyou! Hi Chloe, it really depends on the strain of flu it has. Some kittens can get over it no problem. You need to ensure she is eating and keep her eyes clean. The thing is to get an exact diagnoses and get treatment you will have to go to the veterinarian. I know it can be upsetting worrying about what they vet will say, believe me I have been there. But if there seems to be no improvement, then you will have to get things checked out. I would try everything first before I would ever put a pet to sleep. If you emphasis that you will do everything you can to get them over this, the veterinarian would be more willing to work with you to solve it. Really try to get that point across to them if you go. But it could also be something else, so that's why it can be worthwhile getting her checked out. I hope it all works out well and that you get her over this hurdle.After 10 weeks she's already part of your life and it would be terrible for anything to happen to her. Hi Carole, That is such sad news. I really don't know why your cat died. The vet probably gave him a general check-up which is what they normally do. 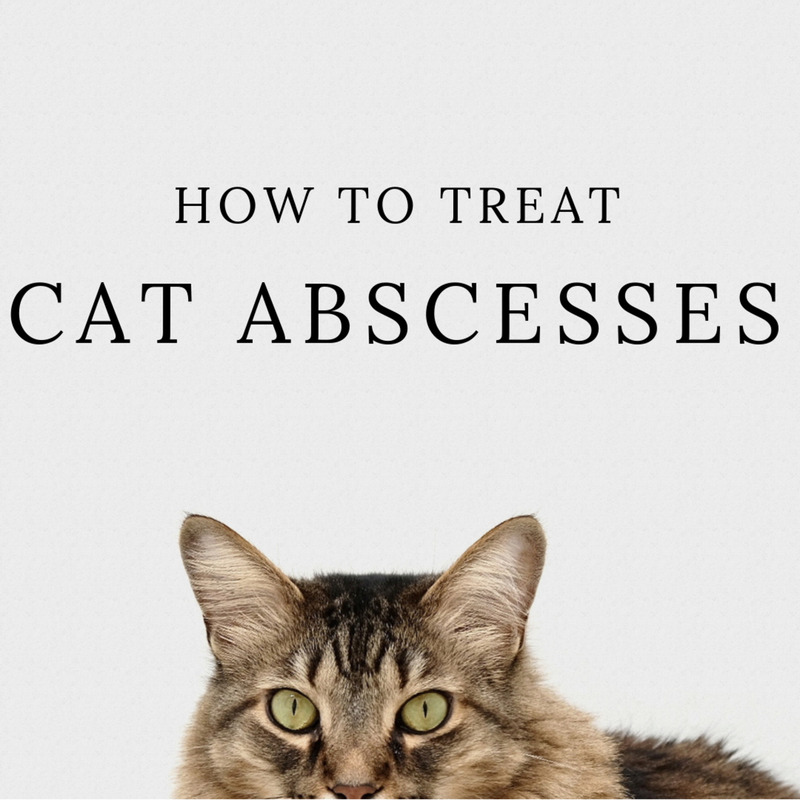 Unless your cat had shown physical symptoms of been sick, there is not much else they can do. 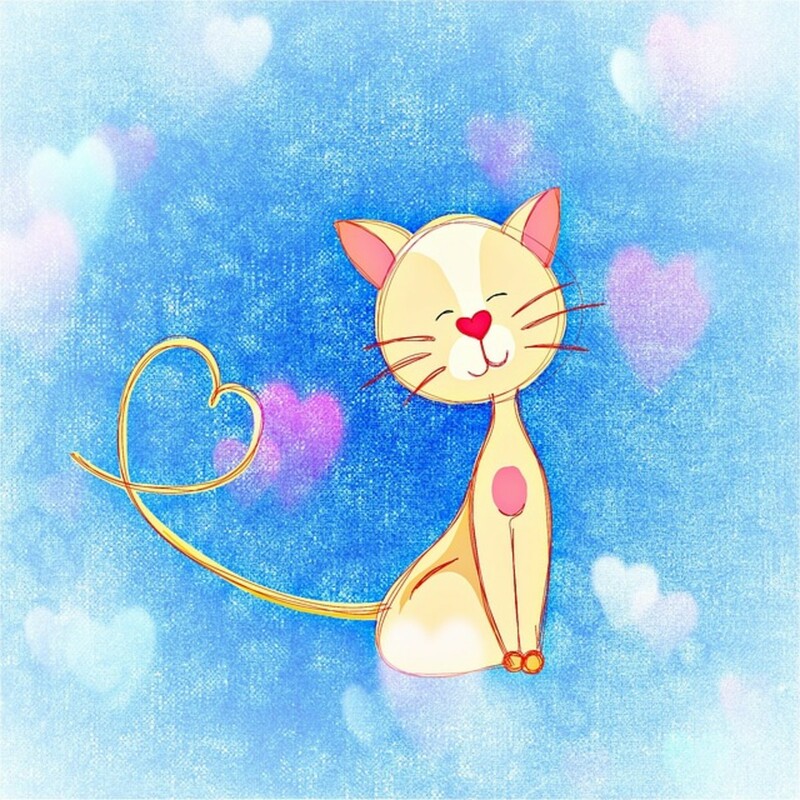 Your cat could have had a heart condition or some other medical condition that would not have shown up unless a full medical check-up and blood works were done. I had an outdoor cat that came to my house. After a while I had him fixed and examined. The Vet said that he was healthy no problems. After his shots about two weeks, he died. Why? @ Rachael, It could be tricky. I would try to keep your 13 year old cat isolated from the kitten until it has recovered fully. I would also never let them share from the same feeding bowls. Maybe feed one in the kitchen and one in the hall. Since salvia can be a factor in passing it on, if your 13 year old cat was to start exchancing fluid then it could get the virus also. Since the cat is older it might not be as fit in fighting it off. If they kept the kitten till it recovered it might be better then you know you wouldn't be bringing a virus into your home. Hi there please could you give me some advice? 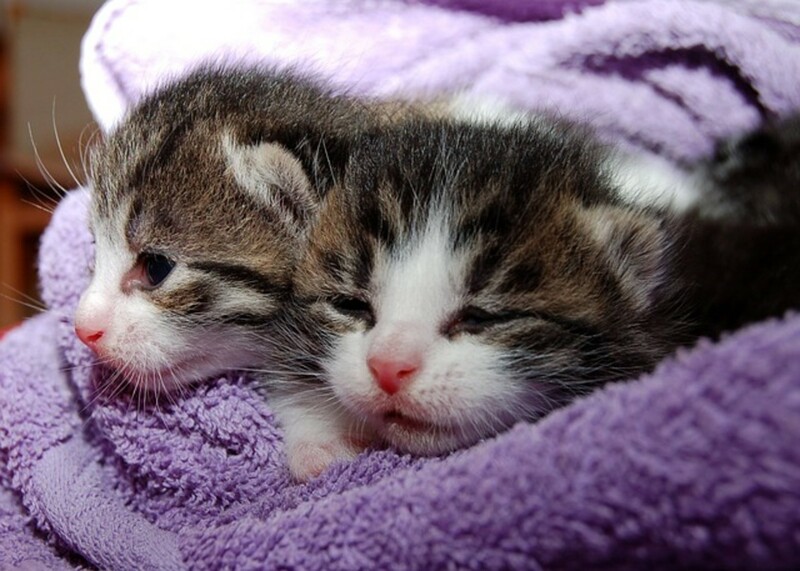 I have reserved two kittens from an animal welfare trust. One of them has cat flu (they are 15 weeks and both vaccinated). If all goes well and the sick kitten recovers is there any problem with bringing it into my home where I've got a 13 year old cat? @ Ms Missouri. The problem with mouth ulcers is that the cat will find it very hard to eat. So you might have to find alternative ways of getting food and fluids into your cat because if it doesn't eat then it will get very weak. So force feeding it with a syringe might be needed if things got very bad later on. The vet might be able to give you some type of antibiotics to help keep the cat eating which will then help build up its strength over time. I personally would not put the cat down unless you think it is suffering. Regarding the kitten I wouldn't panic yet. If no symptoms have presented themselves, then you could be safe. With it having gotten all its shots, then at least if it does get it later on, it might only be a mild case. The problem with kittens getting any kind of viruses is that their immune system just isn't able to handle it. The thing with vets is that sometimes they tend to suggest putting your pet down without talking things over with the owner first. If any pet gets sick just like a human they need a few weeks to get over it and all you the owner can do is feed them, and keep them as comfortable as possible. Stay positive and wait things out. Your cat has it for life but it doesn't need to be a negative life sentence. Sangre, you actually have covered everything/anything I might come up with and, believe me, I've had cats all my life and, at this time, have two sanctuaries; one in N. Ca. and one in SE Kansas...so, if there is something to be seen/noticed w/the health of my babes, I surely would (hopefully!) have...and you HAVE covered it all...what a fabulous and helpful hub and I liked it...w/a note to all that they should DEFINITELY read your intelligent words. Thank you, again, Sangre. @ Lucky Cats, thanks for your comment. I wanted cover all the basics one needs to know about this virus. Since I have my own little girl, I'm more aware of these things. Plus knowing as much as possible helps us to understand and be aware of this virus in case it does make it's way to our pet. Hi there Sangre...you've given us so much useful and important information in this excellently written, concise hub. You've covered everything. I will bookmark this and share it, as well. Fantastic writing and wonderful dissemination of pertinent information and steps to take to help our feline friends...every step of the way. Awesome!!!! UP Useful Awesome Interesting!! !